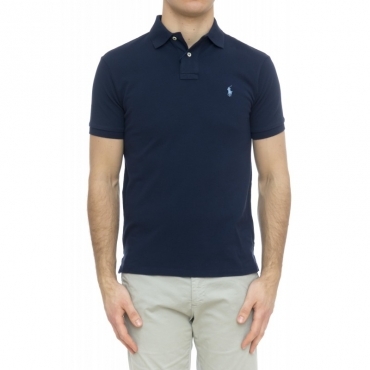 Necessary in the wardrobe of a man who does’t want to give up a touch of elegance even in the most informal in occasions, the polo reveals an authentic laissez-passer of style. 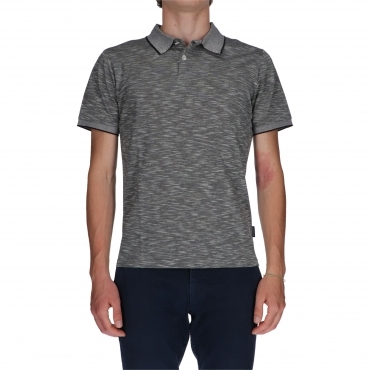 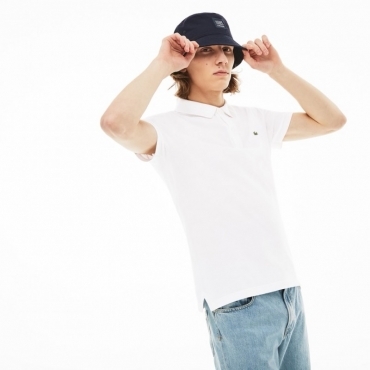 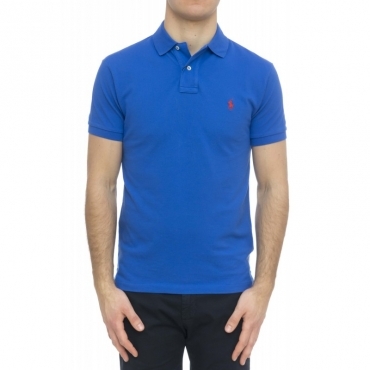 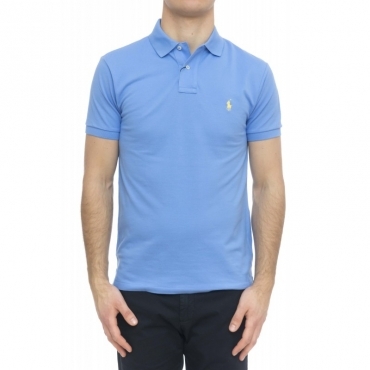 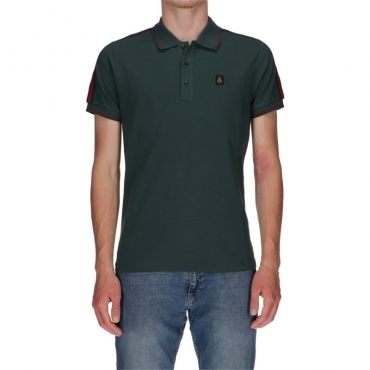 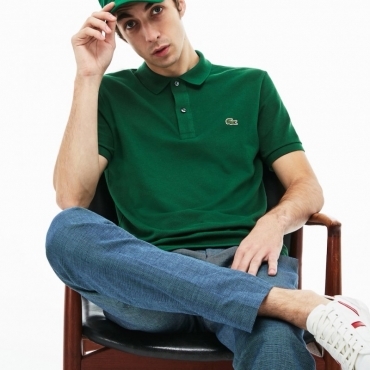 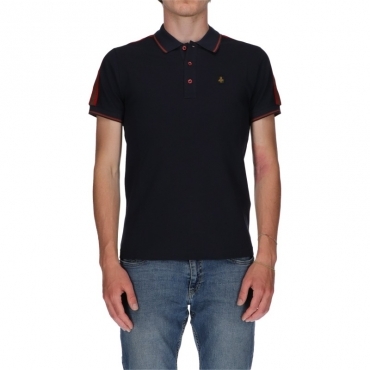 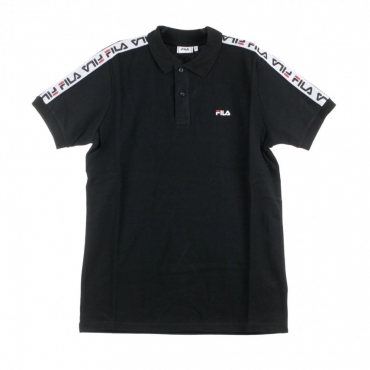 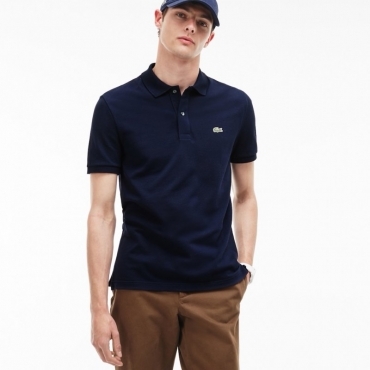 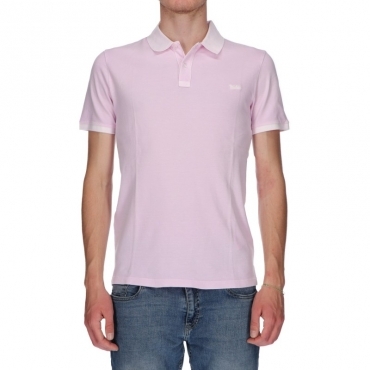 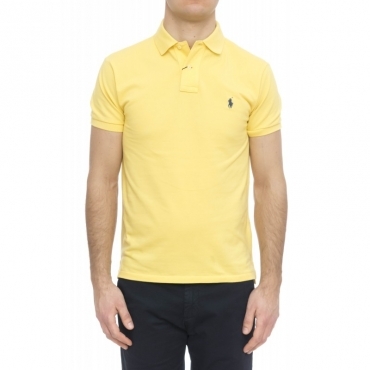 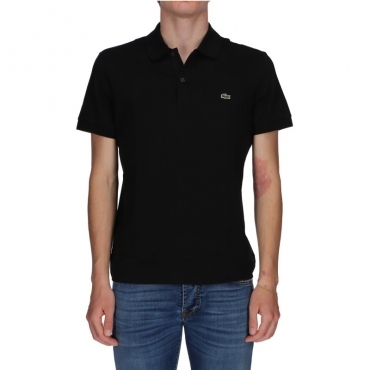 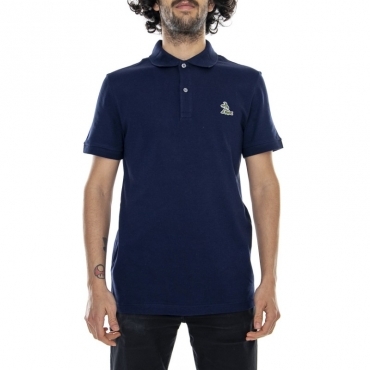 The iconic t-shirt with the collar finds in the versatility its added value: wearing a polo shir you will always feel at your ease thanks to a cared look that highlights your good taste in clothing. 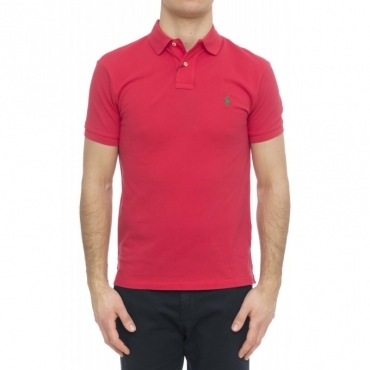 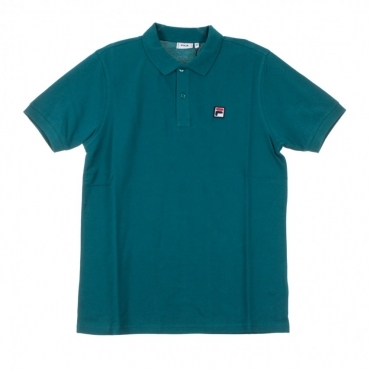 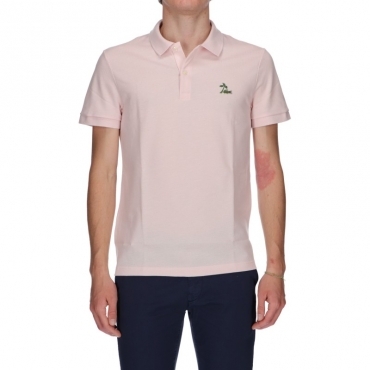 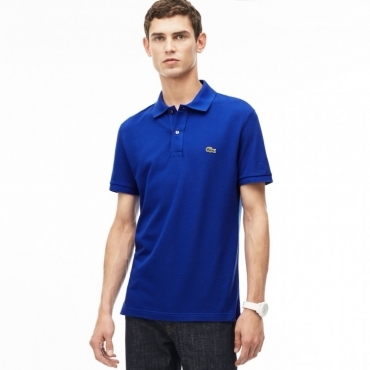 Symbol of the sporty-chic clothing, the polo tells a story made of exciting sporting challenges. 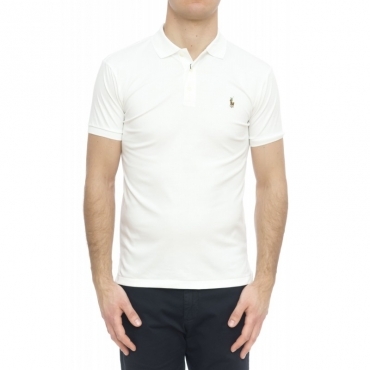 First were the polo players to take the field wearing a cotton shirt with buttons connected on the neck. 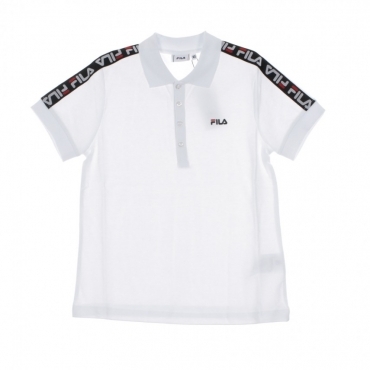 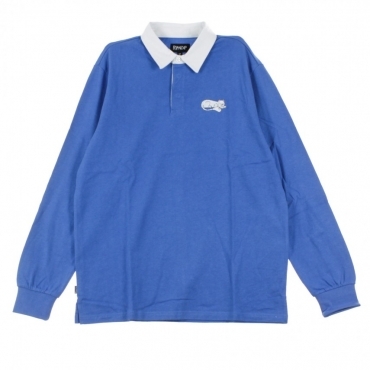 Then it was the turn of the of tennis player put away that the uncomfortable long sleeves shirt from the collar button-up and discovered the wearability of short sleeves t-shirt in piqué cotton. 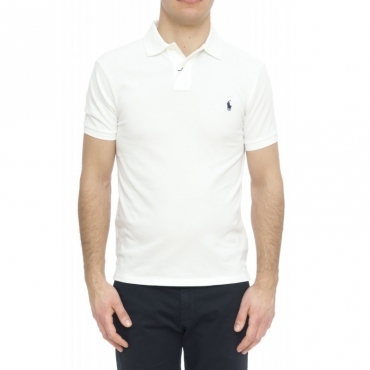 The following steps has been rapid and overwhelming: the unmistakable t-shirt with the closed collar by two or three buttons is transformed into a glam item to wear in everyday life to give refinement to a casual outfit. 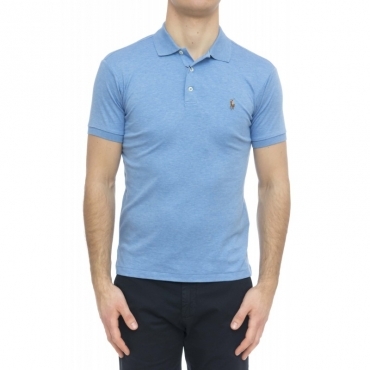 Able to meet every need of look and style, the polo shirts category I swell represented in our virtual showcase, offering you the opportunity to show off an outfit of true gentleman. 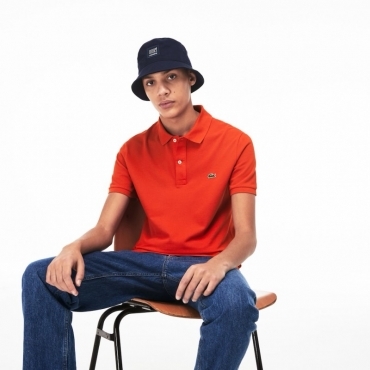 For everyday life and leisure time, we suggest to match the polo to jeans and a couple of sneakers, choosing for the shirt with bright colors or a multicolor fantasy. 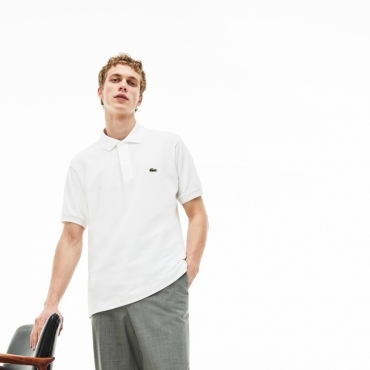 For the office and for an more formal appointments, your class will be able to speak with naturalness by choosing a pole, a blazer and a pair of sartorial cut trousers and remembering to privilege neutral colors or playing with the nuances ton sur ton. 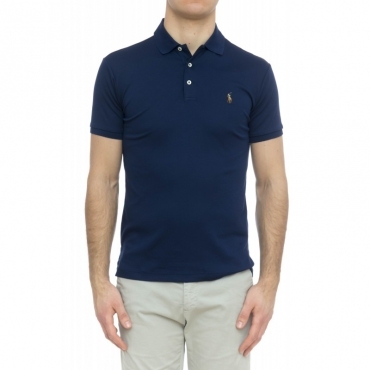 All you have to do is to discover our versatile collection of men’s polo: you will find many models, a great variety of colors and delicious chromatic matching!